Good for this woman having a crisis of conscience. Bad for this woman that it's STILL a crime. 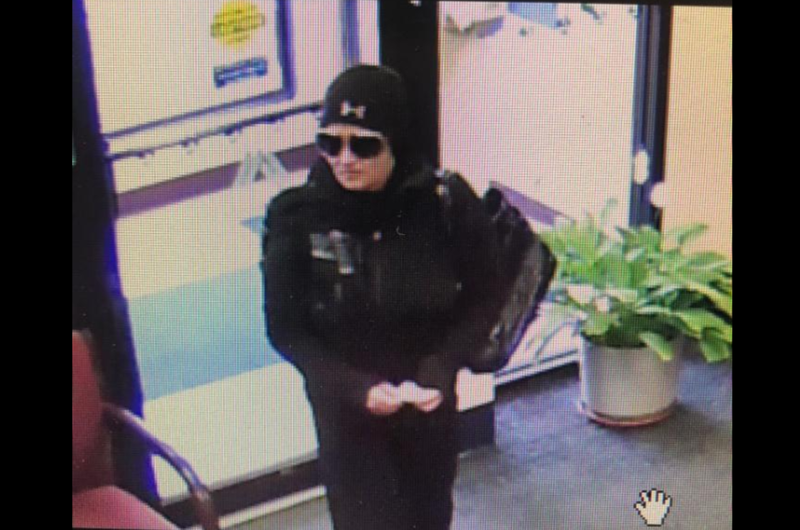 A woman walked into a bank in Fall River, Massachusetts on Monday afternoon wearing a black beanie, dark sunglasses, and a black fleece. And she walked up to a teller and wrote a note on a piece of paper. But then . 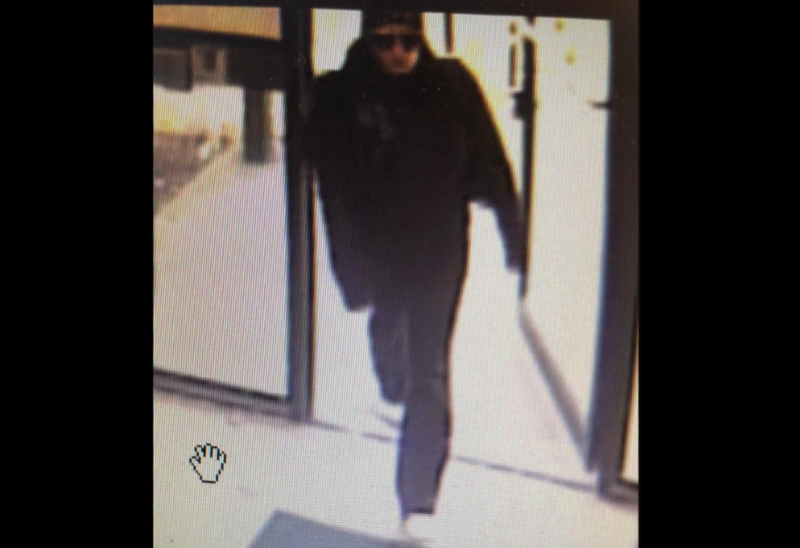 . . instead of handing it to the teller, she ripped up the note, threw it in a garbage can, and walked out. The employees were suspicious, so they fished out the pieces of the note . . . and when they put them together, it said, quote, "Give me the money." The bank called the cops and they're looking for the woman. Even though she changed her mind, she could still face attempted bank robbery charges.